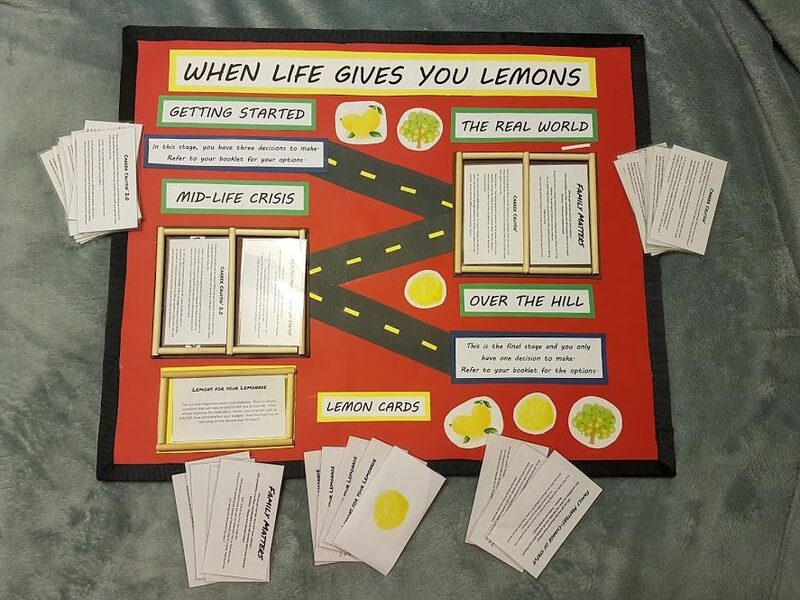 This is a board game that is used to review the personal finance unit of the Grade 12 College Mathematics Course. The game walks the students through the various financial decisions they will have to make in their adult lives. This tool could also be used in the Careers/Civics course as the game touches on further education, student loans and employment. Ruddell, M. R., & Shearer, B. A. (2002, February). "Extraordinary," "Tremendous," "Exhilarating" "Magnificent": Middle School at-Risk Students Become Avid Word Learners with the Vocabulary Self-Collection Strategy (VSS). Journal of Adolescent & Adult Literacy, 45(5), 352-363. Used to create the mortgage chart.